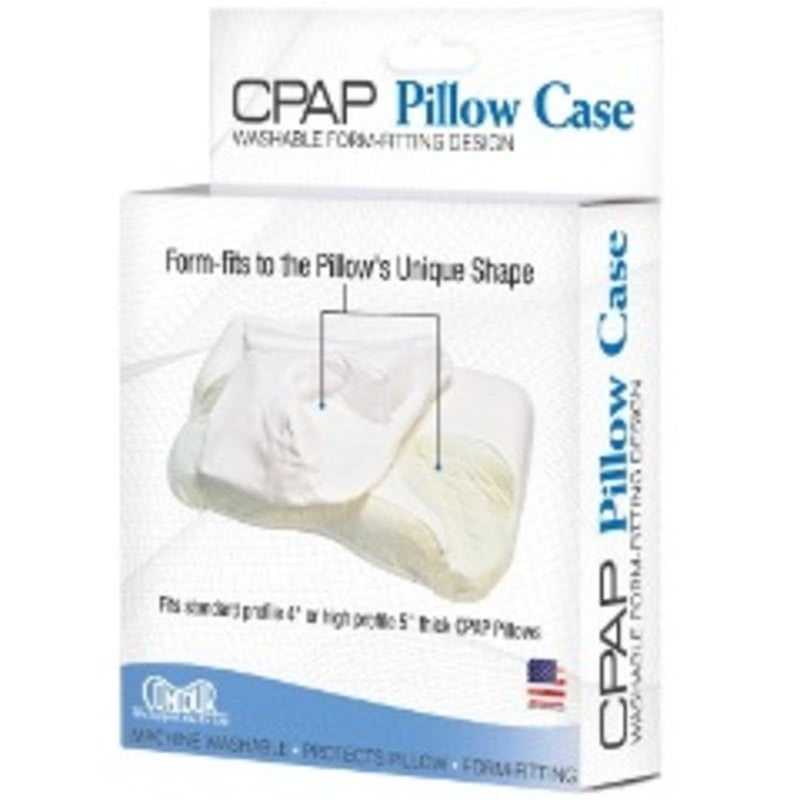 " Excellent addition to the Contour CPAP Pillow. Well made and fitted for the special shape of the pillow. " 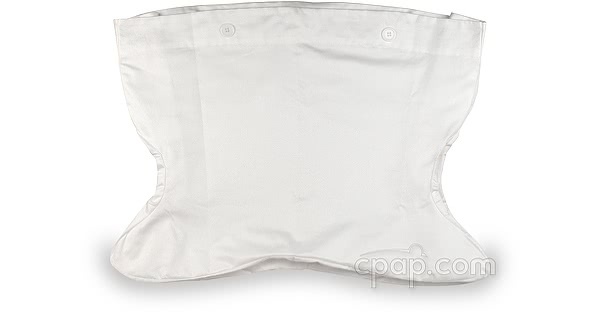 This is the pillowcase for use with the Contour CPAP Pillow with Pillow Cover. It is designed to fit the pillow's exact proportions. The top opening closes with buttons to allow the hose tether to pass though the opening. 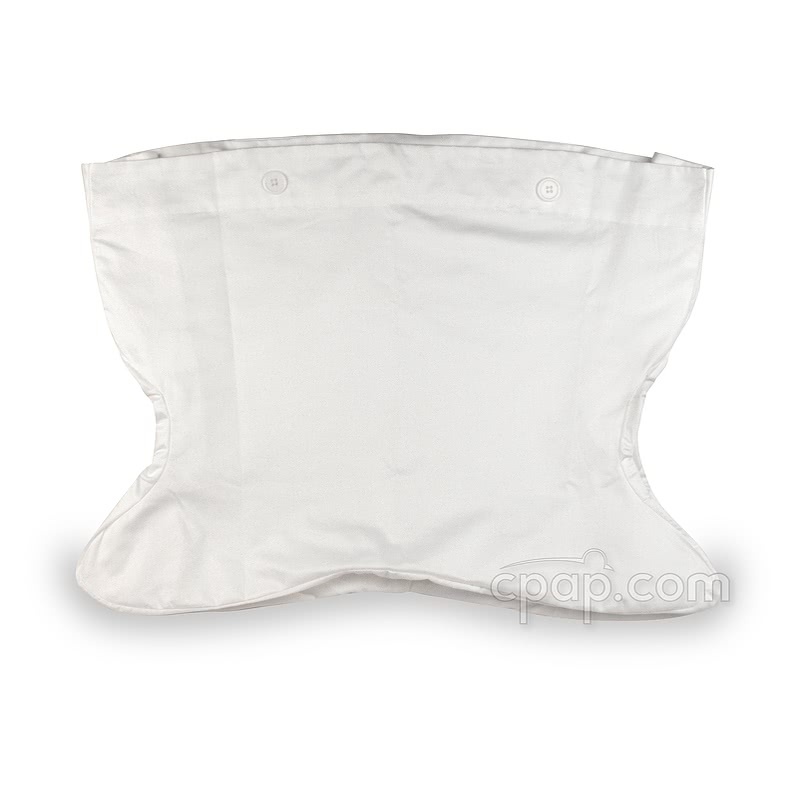 This pillowcase is machine washable and made of 100% cotton, 300 thread count cotton. Pillowcase Care: Machine Washable- cold water, air dry. Use only non-chlorine bleach when needed. Do not iron.